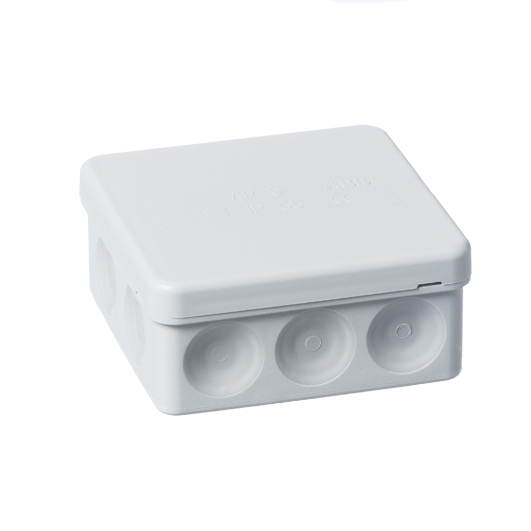 ABB 86x86x39mm Plastic Enclosure | DamenCNC B.V. Simple plastic enclosure. We often use it as a junction box, to make cable extensions or other adapters. In theorie no cable glands are required, since the holes are from a softer plastic that automatically seals around the cable. In practice we tend to use cableglands anyway.